Scientology Network’s DOCUMENTARY SHOWCASE, the weekly series providing a platform for Independent filmmakers whose goal is to improve society by raising awareness of social, cultural and environmental issues, presents Men in the Arena, a surprising tale of war, friendship and soccer, on October 19, 2018. Filmmaker J.R. Biersmith’s award-winning film, Men in the Arena, is the story of two Somalian teenagers, Saadiq and Sa’ad, bound by friendship and a dream to inspire youth in Somalia through soccer. Biersmith’s goal was to give the audience another perspective about this poor, war-torn but beautiful country. What he found in these two young men was a story that transcends sports. His camera captures a tale of human rights and perseverance in their quest to overcome almost insurmountable obstacles. Men in the Arena is J.R. Biersmith’s first feature film. He began his journalism career at The Miami Herald and has been a content creator across platforms for over a decade. His uplifting documentary has been recognized by film critics at festivals around the world, and it won the Bronze Award at the Mexico International Film Festival. 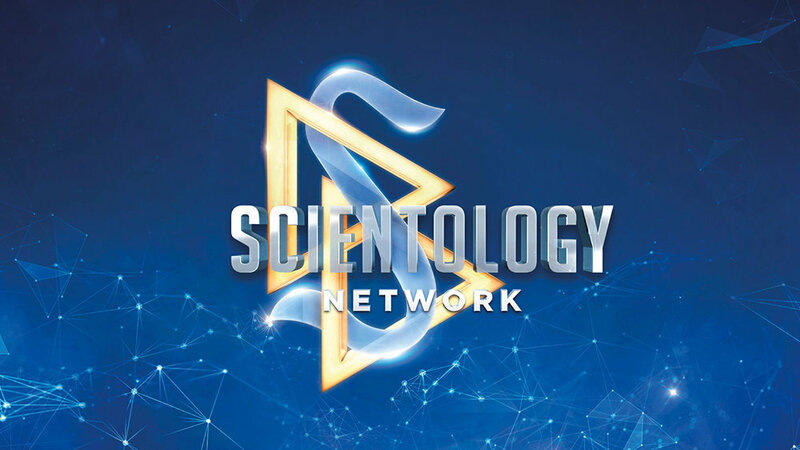 In an interview with the Scientology Network for DOCUMENTARY SHOWCASE, Biersmith reflected on his film.